Let Marcum Plumbing Services provide you with personalized attention for all your plumbing needs. Our family owned and operated plumbing company is dedicated to supplying service of the highest quality at a fair and reasonable price. At David Small Inc. we provide all services you need in one place! 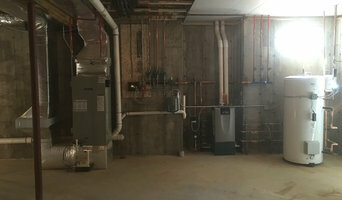 Our skilled professionals are experienced in plumbing, excavating, welding, heating and air conditioning, crane truck service and more! We offer comprehensive excavating services at low prices! We bring 20 years of experience to the table, ensuring you that there is no job that we can't handle. 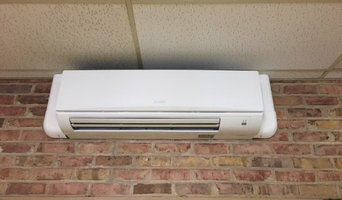 Beat the heat and the cold with our heating and air conditioning services! We provide quality repairs to your heater and air conditioner to ensure that it's fixed right the first time. Plumbing emergencies can happen at any time of day or night. David Small Inc. offers 24-hour service for your convenience. We will come to your home or business to prevent widespread damage. 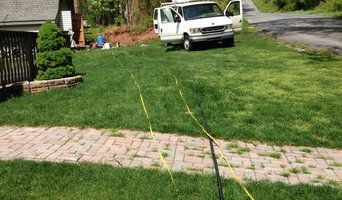 Gabe's Plumbing Inc. is locate in Hagerstown MD. 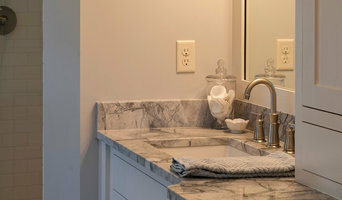 The company offers on the people these services: plumbing installation, bathroom remodeler, kitchen remodeler, plumbing repair services, plumbing installation services and others.